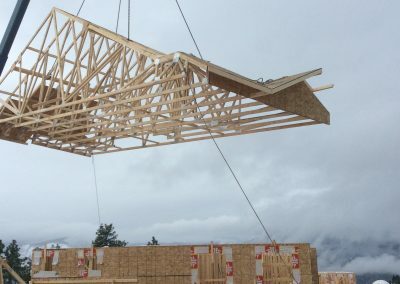 Shawn Derbyshire Contracting in Penticton BC has been serving the construction industry since 1999. 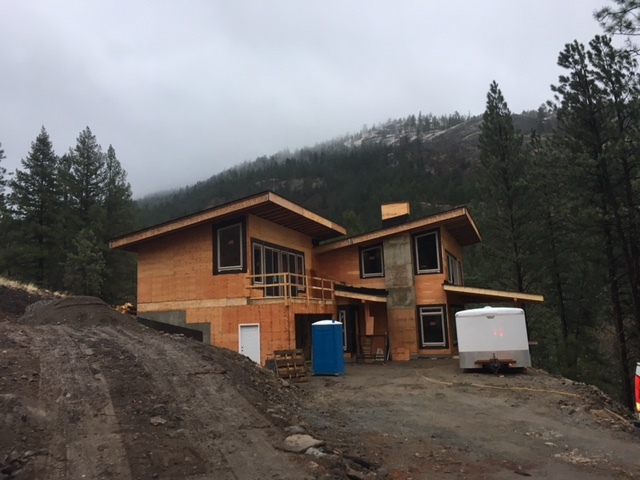 Shawn is a ticketed Red Seal Journeyman Carpenter and serves the entire south Okanagan Valley from West Kelowna to Oliver. 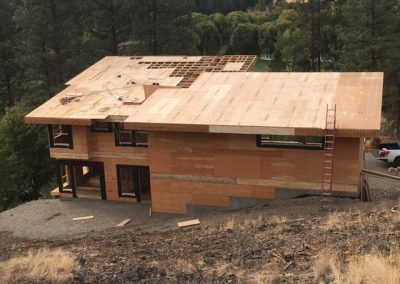 Shawn’s team includes a ticketed joiner (cabinet maker) and several experienced builders ready to work for you on your construction project. On a personal note, Shawn was born in Kelowna and raised in Westbank (West Kelowna). He has a passion for his community, is involved in local sports and teaches at the Kyokushin Karate Club. 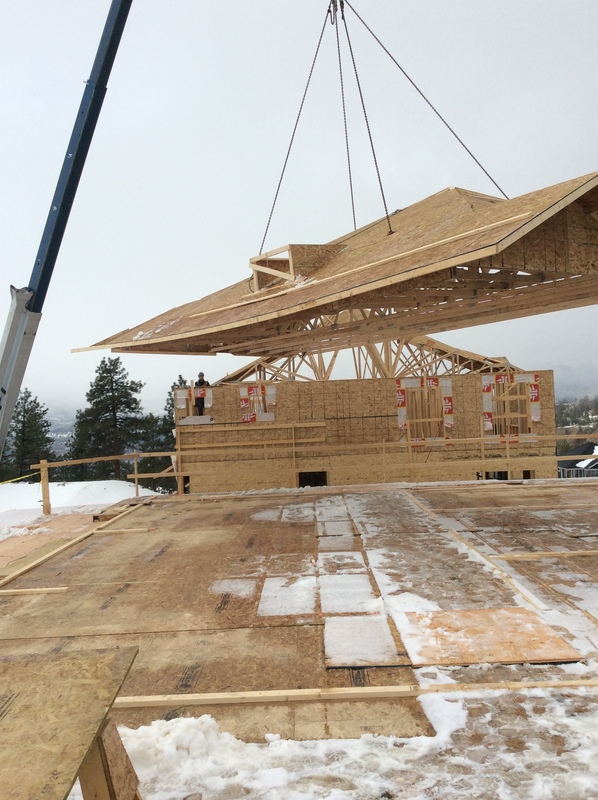 Shawn chooses local rough-cut fir timbers and other high-quality building material in support of local businesses. 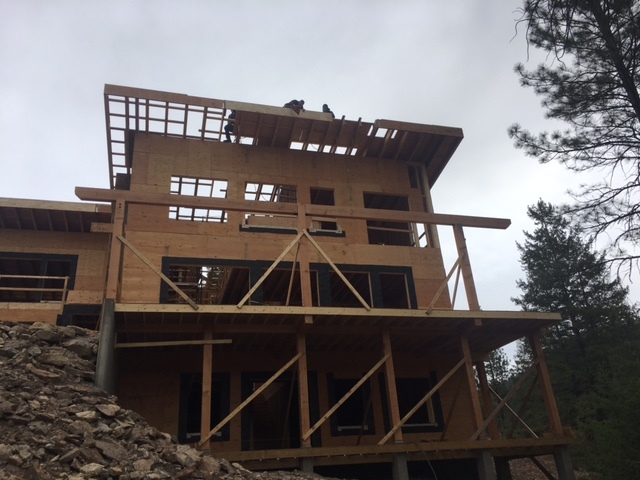 In all areas of life, from personal goals to his career as a General Contractor, Shawn focuses on dedication, patience, honesty, and integrity. 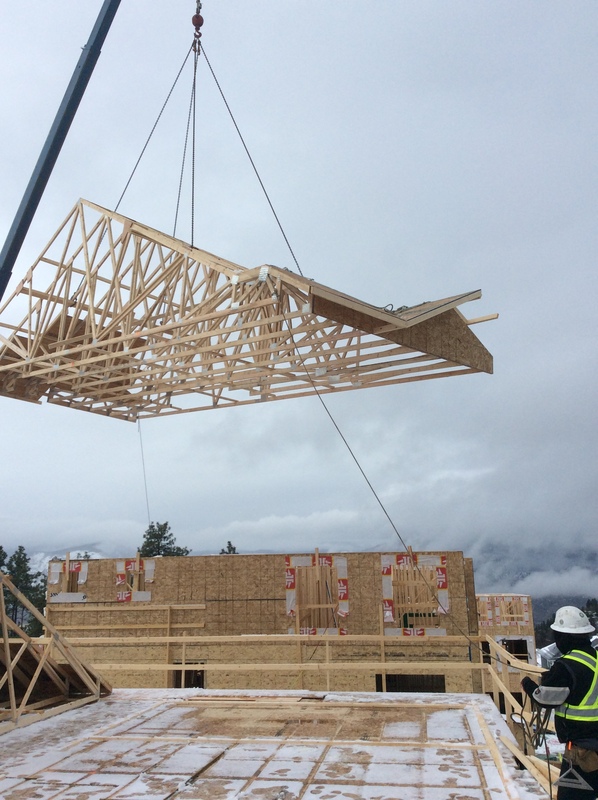 When customers approach us for consultation, we discuss the scope and expectations of their project, including budgets and personal preferences. Shawn Derbyshire Contracting is a customer-centric company, with a focus on developing a personal connection, and open communication with customers. 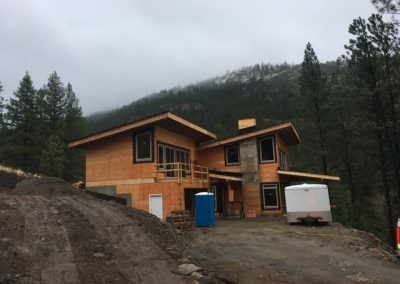 As a general contractor, Shawn has many years of industrial and commercial construction experience and has successfully completed work for large developments throughout the Okanagan Valley. It is important to us that we continue to earn the confidence of our peers and the clients we work for. 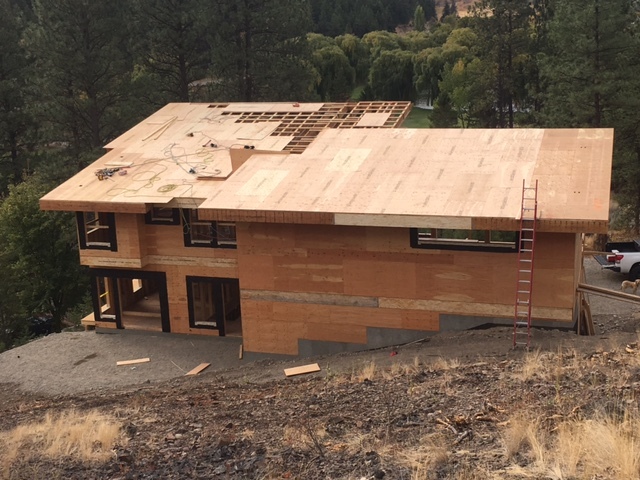 Whether you need concrete foundation to finish carpentry, put the Shawn Derbyshire Contracting team to work for you. Thanks for visiting! Give us a call or fill out the online form and we will contact you with the information you request. 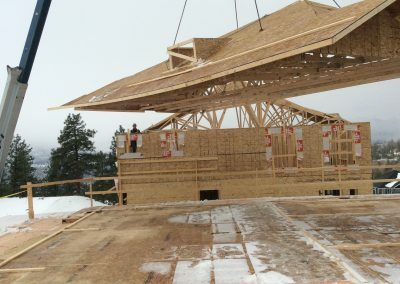 © 2019 InfoTelMultimedia.ca - iNFOnews.ca - Shawn Derbyshire Contracting - All Rights Reserved.